Current selected tag: 'sleeve drawing'. Clear. 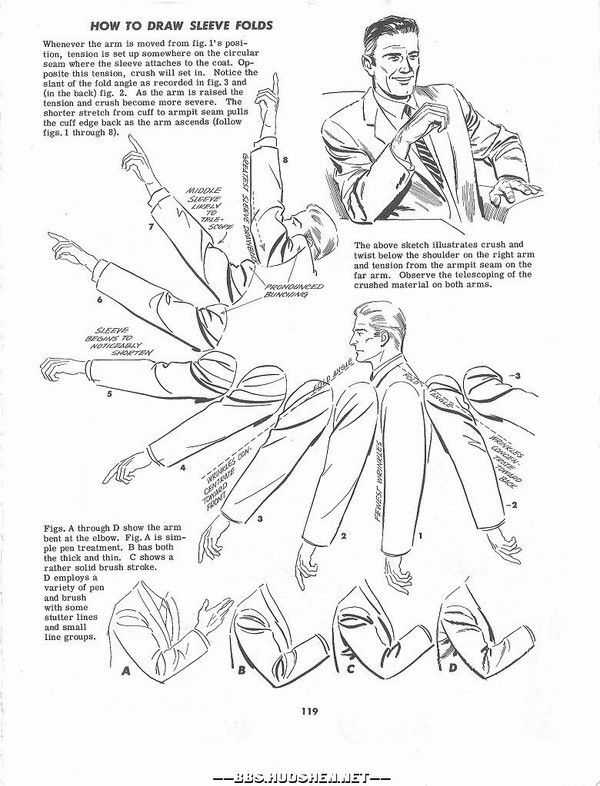 A reference guide for anyone who wants to learn more about drawing sleeve folds at different angles and positions.